The quality of raw material is the foundation that assures furniture quality, the quality requirement that USES wood plastic compound material to furniture has professional certificate attestation at present, assured the quality that wood plastic compound material manufacturer produces furniture. Of course, it is also suggested that wood-plastic composite enterprises, furniture enterprises and relevant research institutions should organize research on the application of wood-plastic composite materials in furniture. Adjusting the product structure of WPC to win the market is the only way for WPC enterprises to survive and develop. In the furniture, manufacture needs each kind of quality request different kind of wood plastic compound material. If indoor kitchen furniture, the furniture that USES below high humidity environment needs wood model compound material to have waterproof, bibulous dilate rate wants small; Furniture for high-rise buildings, public places, wood-plastic products need to have fire prevention, flame retardant, impact resistance and other functions; For the production of indoor and outdoor wall panels, chair legs and other components need to use extra-thick wood-plastic composite materials; The cladding face material that makes hollow cladding faceplate, ambry backboard, drawer bottom board to need thick to reduce furniture weight, need to develop intensity to wait for to accord with the requirement that uses and the density is 0.4g/cm3 left and right sides and the density is the thin model wood plastic composite material of 1.5-5mm, in order to replace plywood. 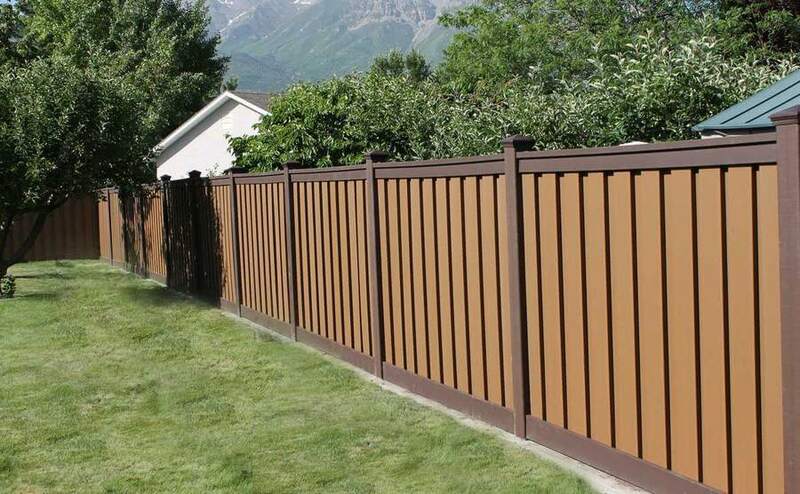 The wood plastic composite material is in real wood furniture high quality and board type furniture low price in this crack, wood plastic composite material excellent waterproof performance decided its unique use value. The high-priced position that wood model product decorates agitation and integral kitchen provided the opportunity that enters furniture market to wood model compound material, the breakthrough that develops furniture for the wood model with bathroom furniture is the shortcut that lets the consumer know and accept wood model compound material. Outdoor furniture requires high weathering resistance of materials, and wood-plastic composites can meet this requirement. The ultraviolet ray in the sunshine makes most plastic products accelerate ageing, but the wood powder in the wood plastic composite material can block ultraviolet ray effectively to enter the material interior, make wood plastic composite material can have longer use time outdoors thereby. 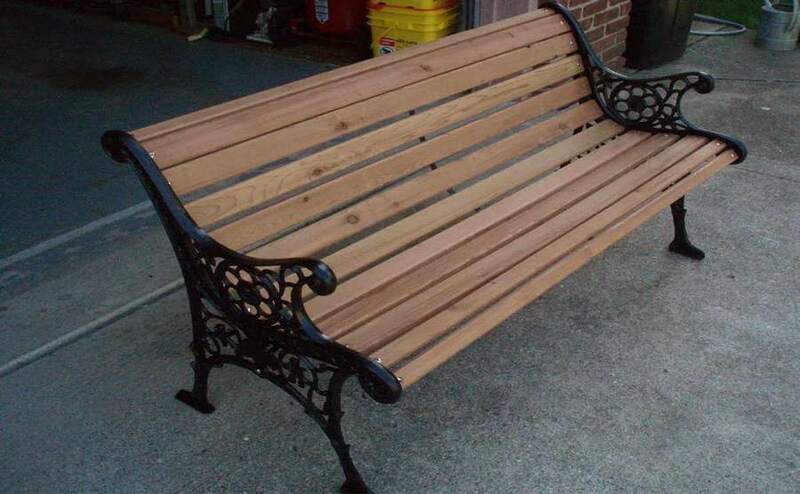 From economic factor analysis, wood-plastic composite material than wood and metal material production costs and maintenance costs are lower, therefore, it is very promising to use it to develop outdoor furniture. 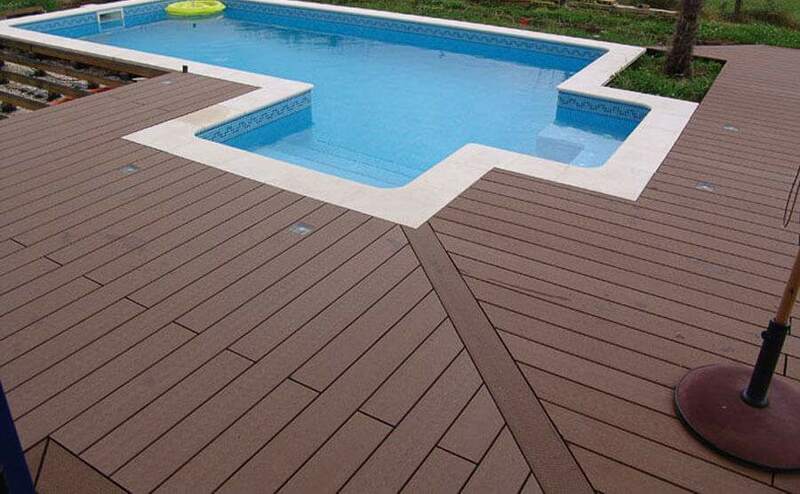 The bending elastic modulus of wood-plastic composite material should be increased to about 2500MPa, and the correct use and reasonable design should be made on this basis, such as pasting veneer, sealing the edge, taking appropriate thickness and span, etc. Modern furniture majority USES tear open outfit structure, undertake to join by joining piece, want to assure joining intensity, want to assure base material to have enough inside joining intensity above all, had better be controlled in 0.55MPa, make the proper adjustment by plate thickness. The density of wood-plastic composite material should be greater than 0.75g/cm3, and the density difference of the plate should be controlled in plus or minus 5%, such as the density difference will cause the deformation of the plate, affecting the joint strength. In addition, some indexes should be added, such as surface binding strength, surface absorption performance, etc., which are related to the decorative and dimensional stability of the board.